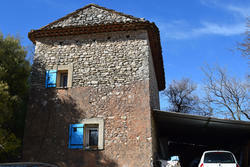 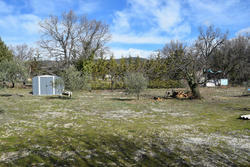 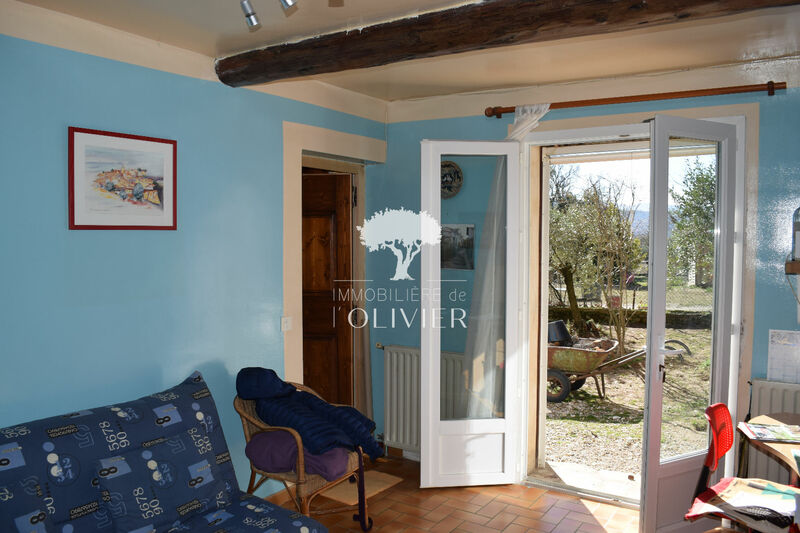 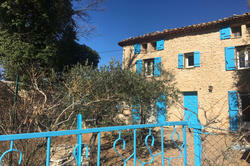 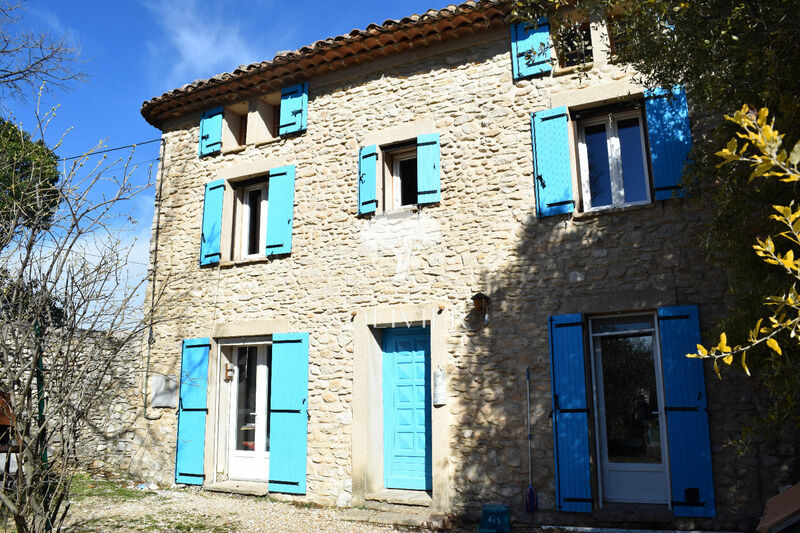 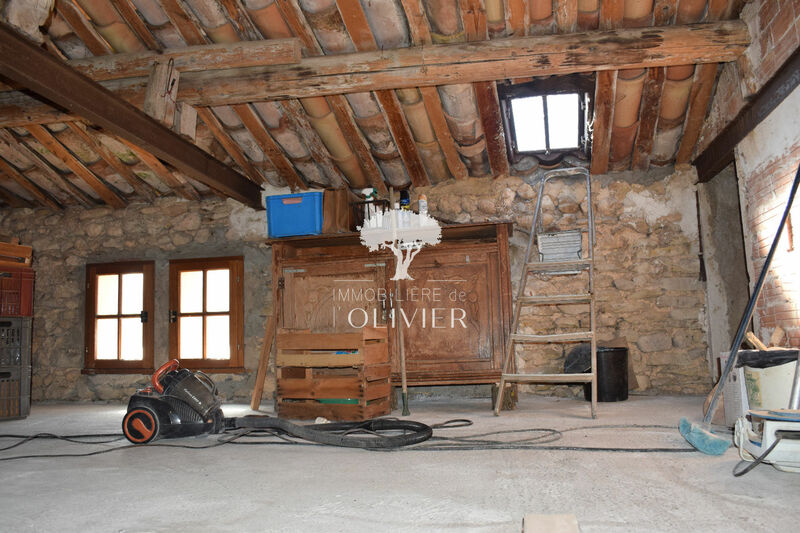 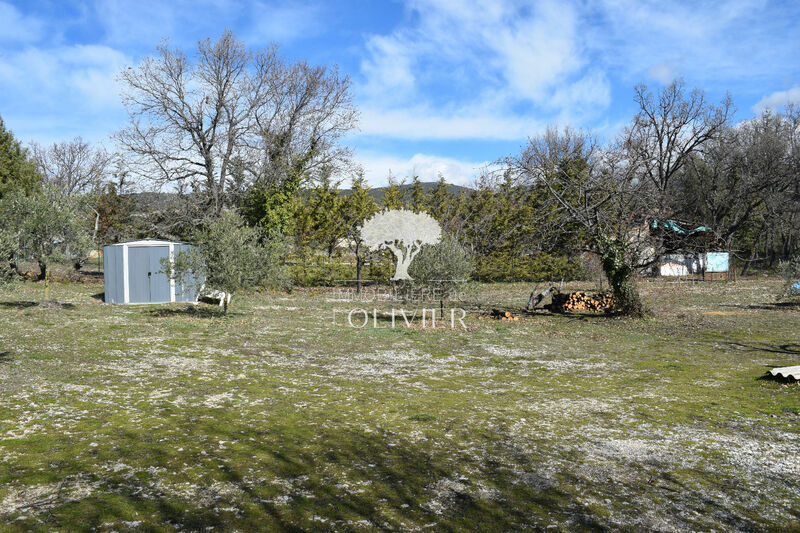 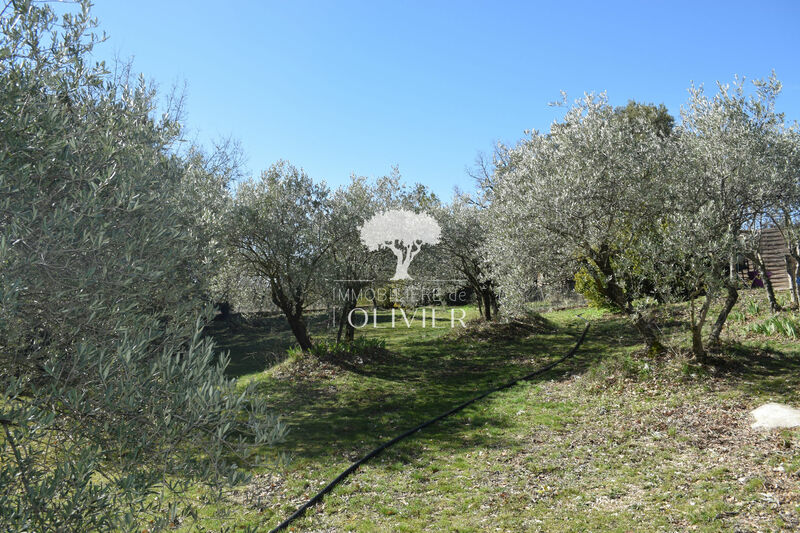 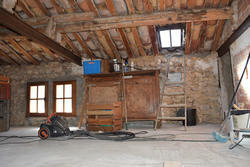 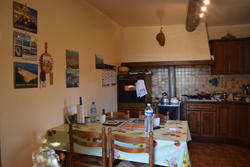 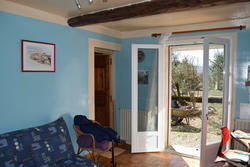 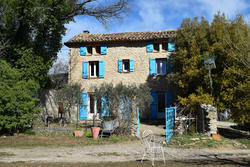 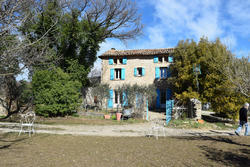 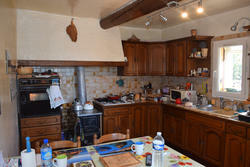 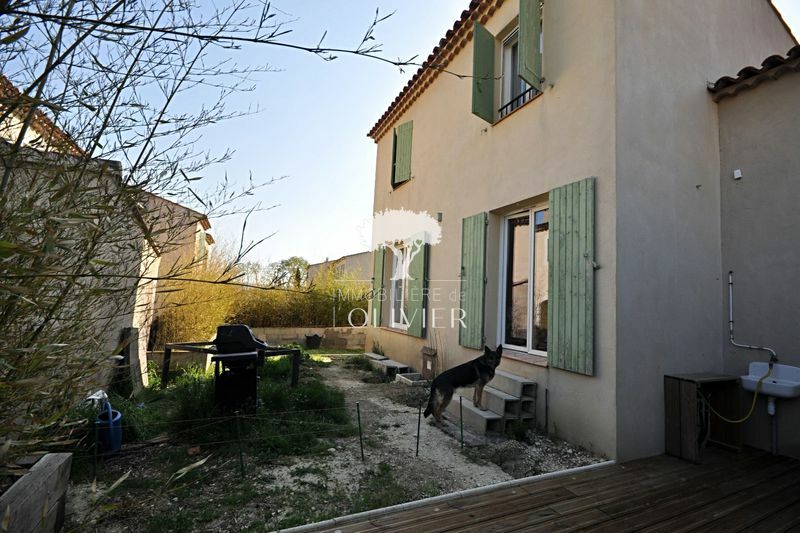 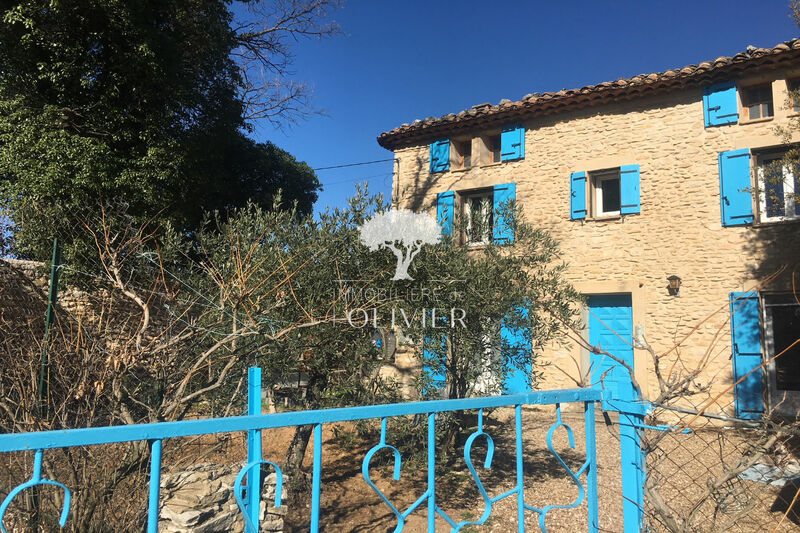 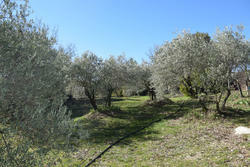 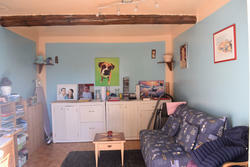 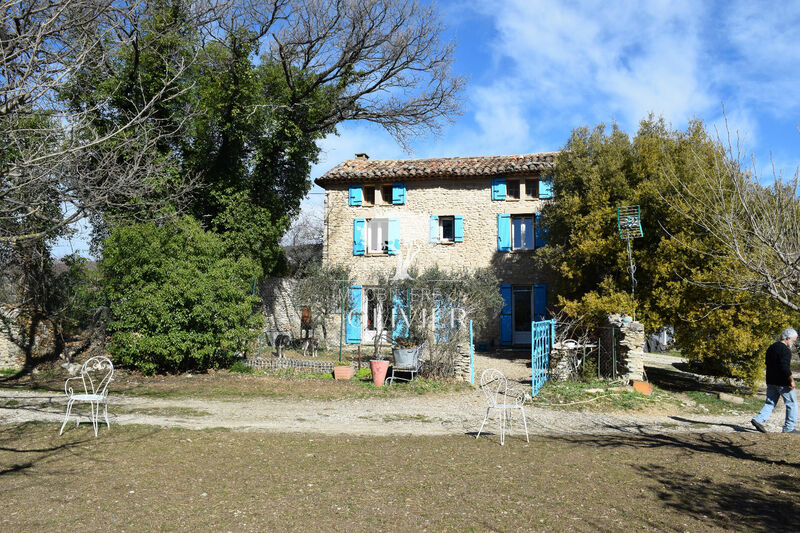 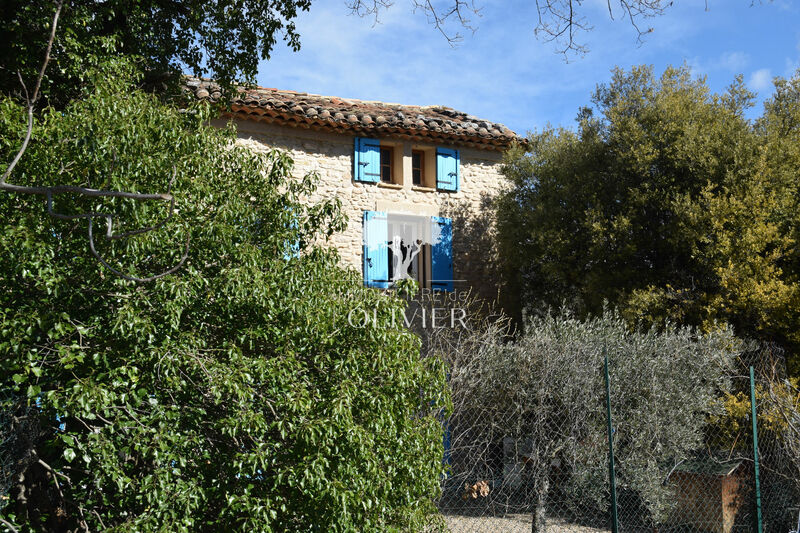 in a quiet and sunny, pretty stone farmhouse of 68 m² on a fenced plot of 5246 m² with olive trees. 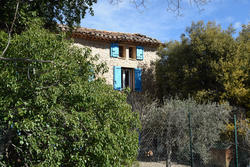 the house and its exteriors benefit from an unobstructed view. 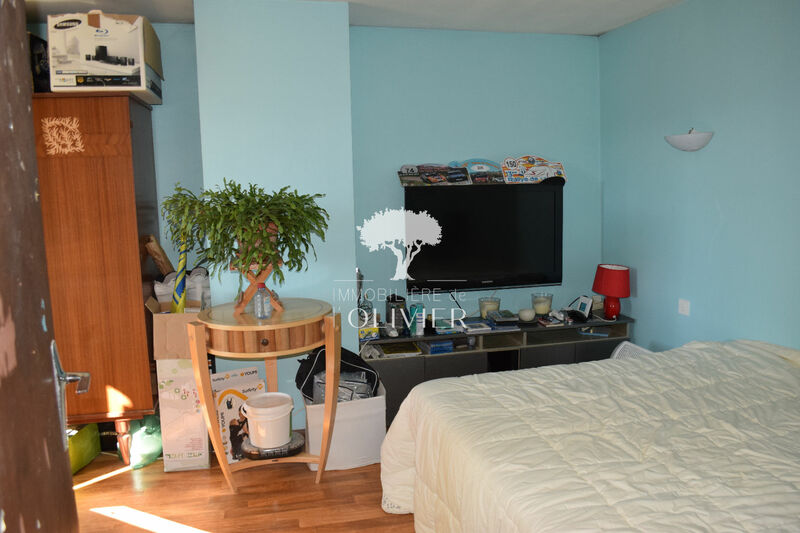 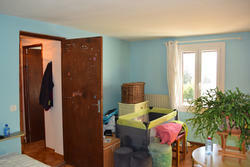 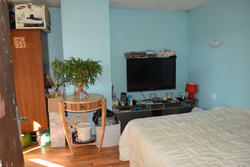 on the ground floor, an entrance, a laundry, a toilet, a kitchen with a dining area and a bright living room. 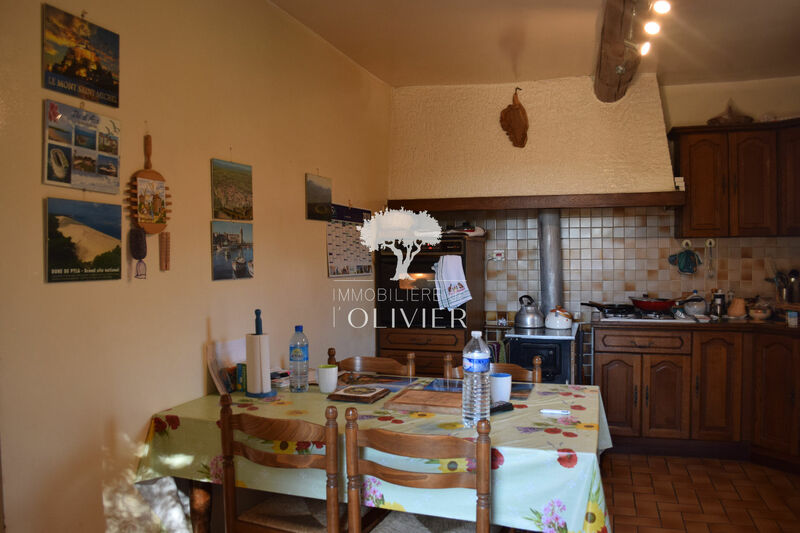 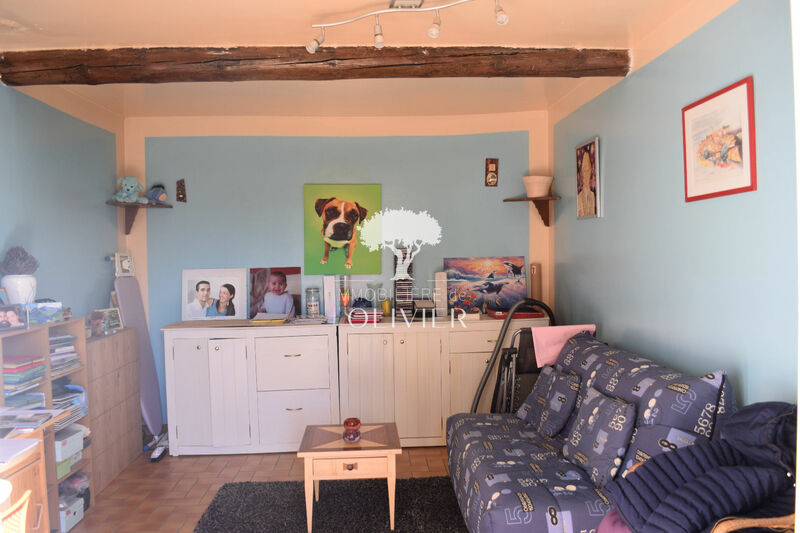 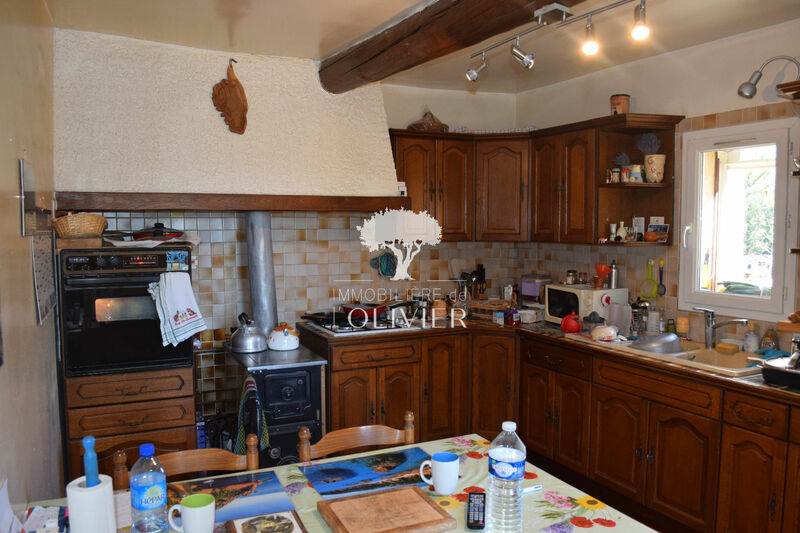 on the first floor, 2 bedrooms, a bathroom and access to the attic of 42 m² convertible with the possibility of creating two beautiful rooms.